Adele produced a filly Caroline Z in 2010. 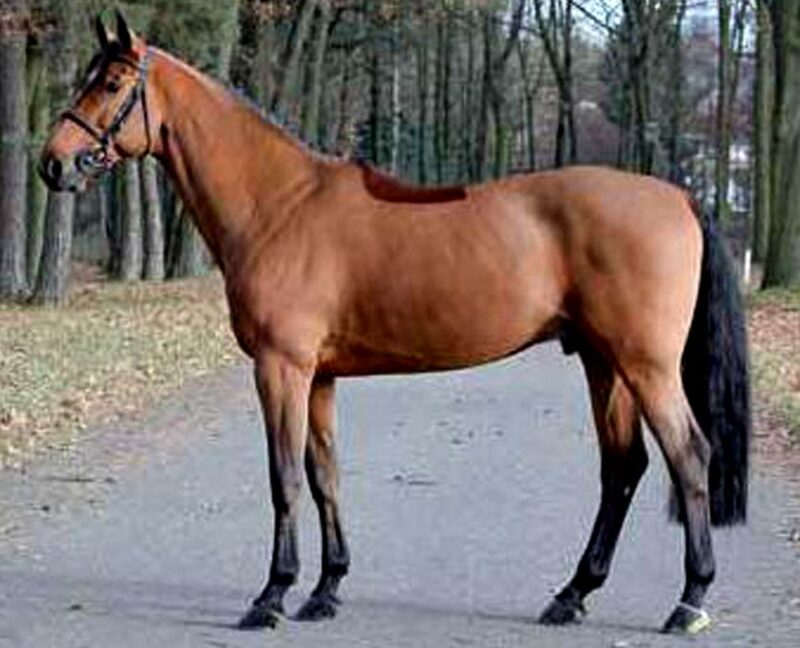 Born in 2000, this stallion is a son of the famous Ratina Z who’s own record is astounding. Ratina Z won the World cup Finals, the European Championships, the Aachen Grand Prix, Olympic silver, twice Olympic team gold, twice European team gold and team gold at the World Championships. She has passed her superior ability on to this highly respected stallion.